8th October 2015 | filed under Aesthetic Treatments, Non Surgical. Botox has an array of colourful, un-sung benefits many of us couldn’t believe possible. Most people don’t realise that Botox can help treat medical conditions as, typically, it’s associated with beauty. The ingenious method of Botox involves plumping out wrinkles to make an individual’s appearance seem younger and fuller. When Botox is performed correctly in a professional environment, the results can leave you with a stunning complexion and, when used medically, can result in life-changing results. Certain medical conditions, for instance, can leave a lot of people feeling vulnerable and isolated from friends and family. Whether excessive sweating renders you lost and uncomfortable in your own skin, or whether it’s a particularly nasty bout of headaches which leave you bed ridden and unable to cope in particular stressful situations, Botox, believe it or not, can help. One of the ways our professional team utilise Botox is by helping you put a stop to excessive sweating. We’ve spoken about the truth behind Botox in our previous blog, Don’t Sweat It: The Truth about Botox, and we stand by our claim. Botox isn’t something to shy away from. It’s doesn’t just help rejuvenate your skin by plumping out wrinkles, it can also greatly aid in an individual’s quality of life. Sweat glands are found all over our body. They help to regulate our internal thermostat and keep our bodies running smoothly no matter our environmental temperature. When excessive sweating occurs, however, it isn’t our bodies desperately trying to regulate itself, it’s our glands working overtime. In essence, we lose more heat than necessary. Botox works to block the overactive nerves of the sweat glands, effectively reducing the amount of sweat produced. You may not have considered the benefits of Botox if you suffer from chronic headaches. 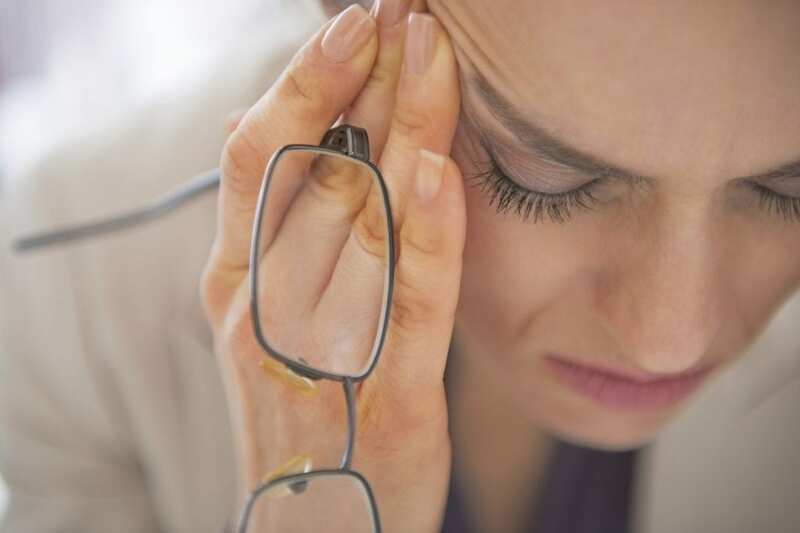 A migraine isn’t something to laugh at and chronic headaches can leave some people unable to open their eyes. Headaches can arise anywhere and at any time, isolating us from friends, families and events we may wish to take part in. To some people, this can become very upsetting. 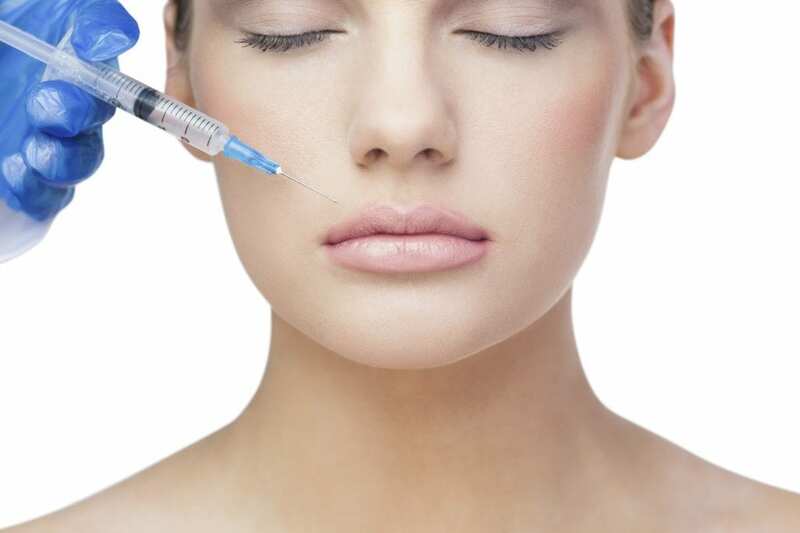 Doctors at the Trondheim University Hospital claim that Botox can help reduce the painful condition by 50%. Though the treatment is medically prescribed, it’s a huge step forward in granting sufferers a better quality of life. Botox can also be used for a range of other medical treatments including blepharospasm (eyelid spasm) and strabismus (when one or both eyes turn in or out). Before perusing treatment for one of these conditions, always check with your GP first. If you suffer from excessive sweating, however, our Botox treatment in Northern Ireland can help you reclaim your confidence and feel amazing. We understand that any medical procedure can be a very personal experience. Our professional, friendly team are here to talk to if you have any questions about any of our procedures, simply contact us on 01481 736699 and see how we can help change your life for the better.